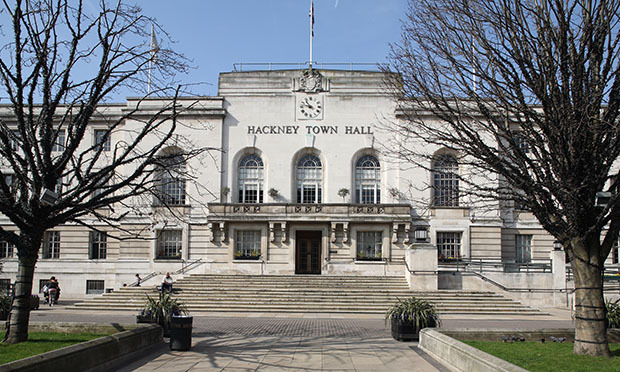 Around 17,000 homes in Hackney are to have their front doors replaced with models that are fire safe for 30 minutes – in line with current building regulations. The council’s multimillion-pound plan, which is expected to take three years, will go before cabinet later this month. The replacement doors will be fitted in order of priority, based on the council’s fire risk assessments. The majority of tenants and leaseholders living in tower blocks of six storeys or higher will get the new front doors, but the council will start with blocks of 10 storeys or higher. The Town Hall says the doors in need of replacement include older doors that don’t meet the 30-minute fire and smoke resistance legislation and a small percentage of newer doors that may need to be replaced or improved because it cannot be sure they provide that resistance, and that this is subject to ongoing government testing. The newer doors the council thinks need replacing make up approximately 10 per cent of the total number of doors. They will be replaced with a door that meets 30 minutes of intense fire under test conditions. The Town Hall’s group director of housing, Kim Wright, said: “We have been working very closely with the London Fire Brigade on this issue. “Their advice is that residents are at no immediate risk and the current doors provide protection and valuable escape time in the event of a fire. “What we are proposing is investment in new doors that will make homes even safer. “Fire-rated doors prevent the spread of fire and smoke. In March 2018, the Metropolitan Police revealed that the flat front fire doors installed in Grenfell Tower, manufactured by Manse Masterdor, failed under test conditions in 15 minutes – half of the 30-minute resistance they should have offered. The council says it does not have any of these doors in its blocks. In response to those findings, the Town Hall commissioned an accredited fire safety company to carry out fire resistance testing on its door stock, including two composite and one timber brand. The initial results of this testing came back in July. The composite doors were tested on one side, which was standard practice at the time. The government has since issued guidance that requires composite doors be tested on both sides. The manufacturers have told the council that the doors have passed that test, and that they intend to share the results, which the council has promised to scrutinise carefully.